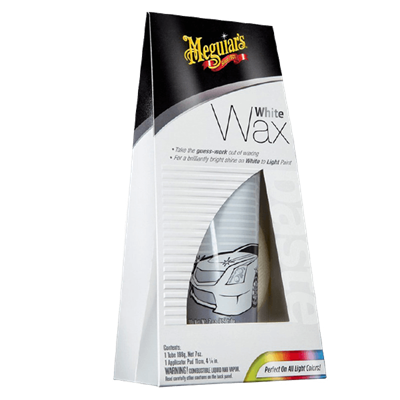 This wax has been specially formulated for dark to black coloured cars. 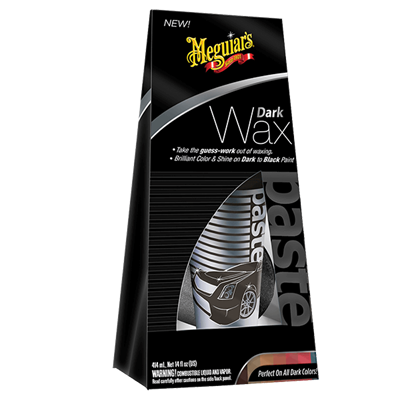 Dark Wax focuses on polishing the paint to generate a wet, glossy look. 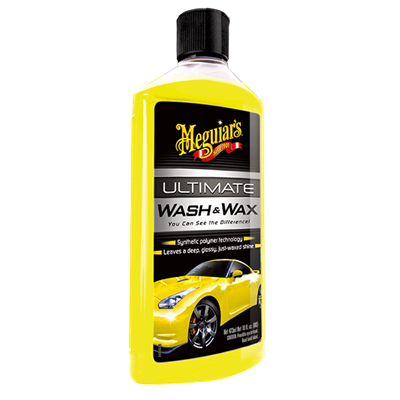 This product cleans, polishes and protects your paint in just one step. 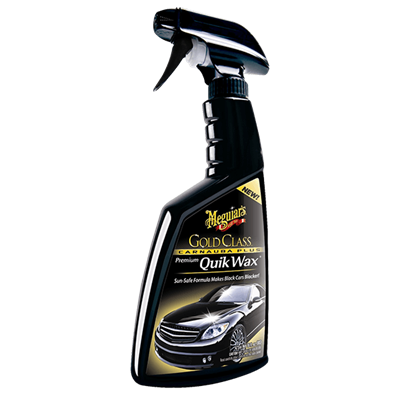 Meguiars Gold Class Premium Quik wax achieves quick, dark, wet-looking shine.